PASKACHEVAL - Relieve the itch and crack. 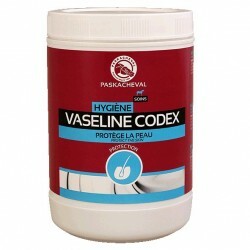 Protect eventing horses - 1 l.
Thanks to its soothing vitues, VASELINE CODEX relieves the itch and crack. 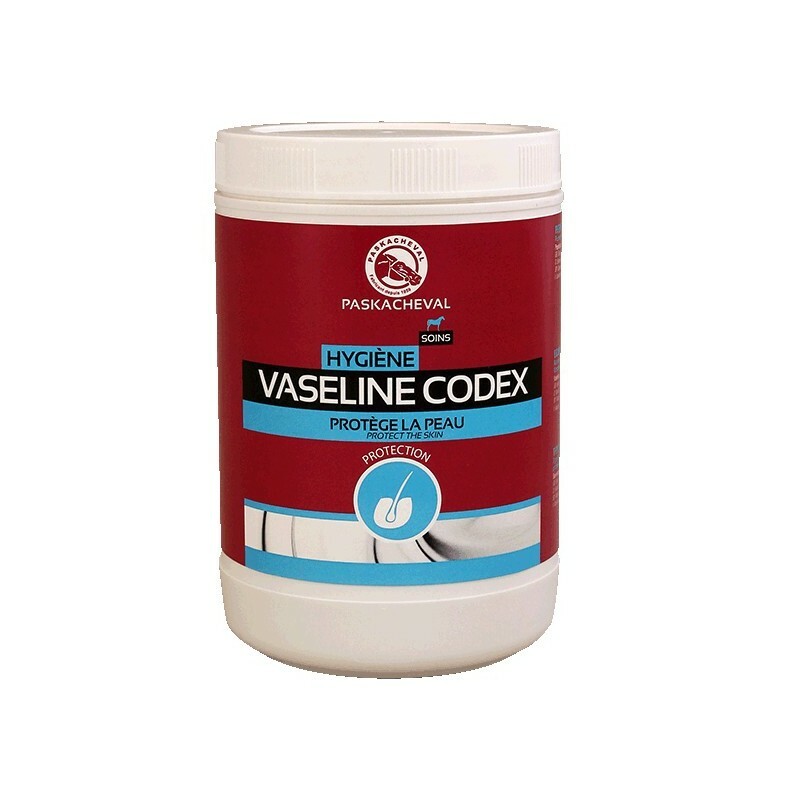 VASELINE CODEX is used to protect eventing horses from shocks. 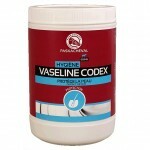 Weight Flacon de 1 l.